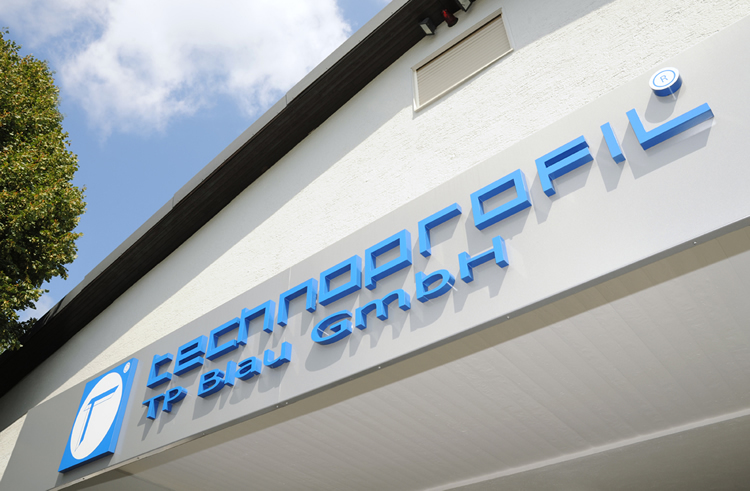 Technoprofil TP Blau GmbH supplies products in the areas of sealing technology, vibration absorption, and sound insulation. The range of these products include all types of profiles, rubber mouldings, and rubber/metal elements. 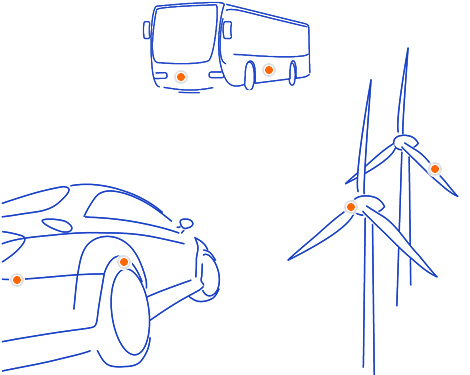 Our strong points also include vehicle windows and cab doors. We can also supply you with all necessary accessories such as tools, sealing material, adhesives, etc.